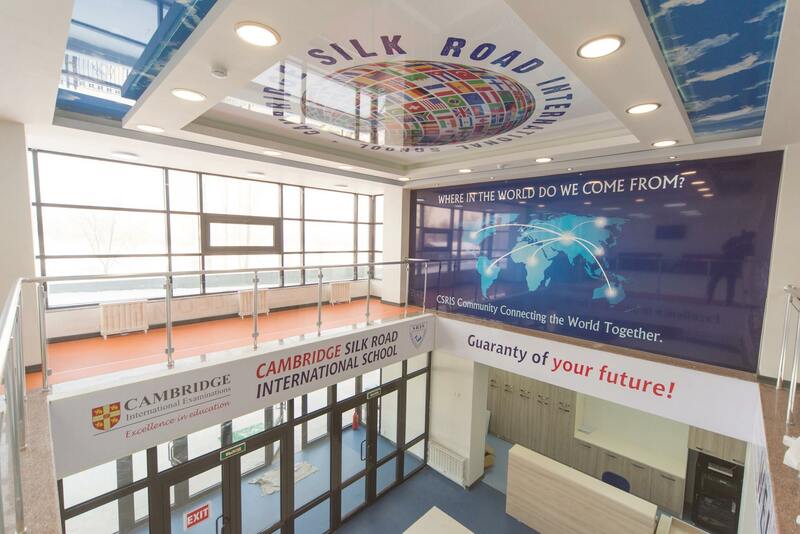 The Cambridge Silk Road International School, CSRIS for short, has an Open Doors Day (Open Day). This open day at Cambridge School will serve as a platform to give in depth information about admission procedures (exams) and conduct school tours along with school presentations to interested parties. 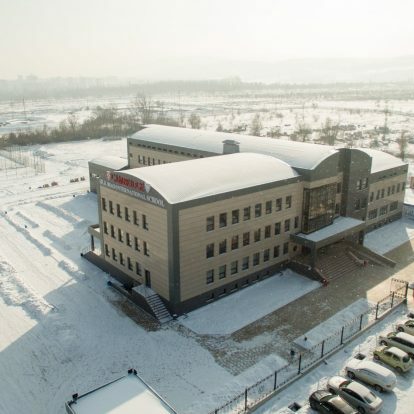 The program starts at 10:00 and will last until 13:00.